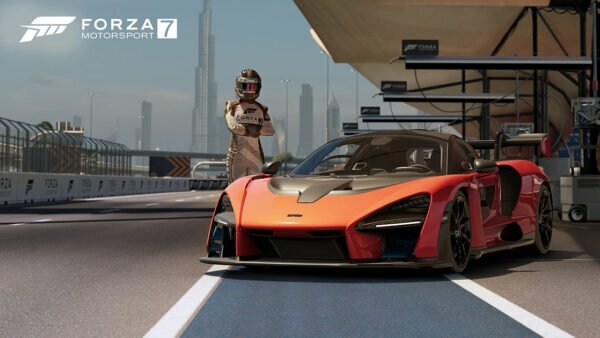 Forza Motorsport 7 still has plenty left in its tank, as proven by today’s update. Now live, the update weighs in at 945MB for Xbox One X players, or roughly half that on the OG ‘Box and 845MB on PC. 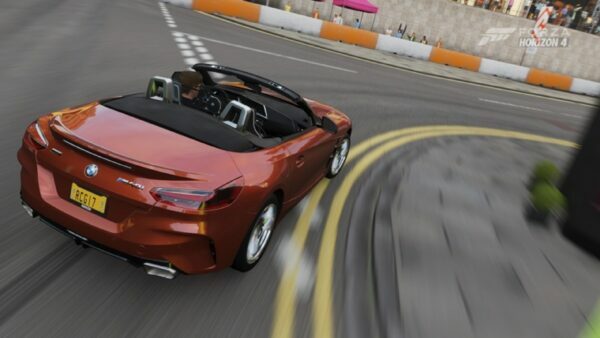 With it, comes a new car, force feedback updates for wheel users, and new paint space options. The latter is particularly interesting, and is sure to be a breath of fresh air for all. Let’s get down to the specifics of this month’s update. 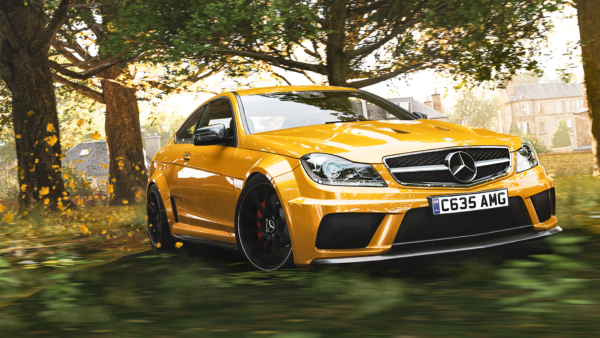 Headlining this month’s update is another Spotlight Car available to all players. Unlike previous months, said car isn’t an entirely new sight. 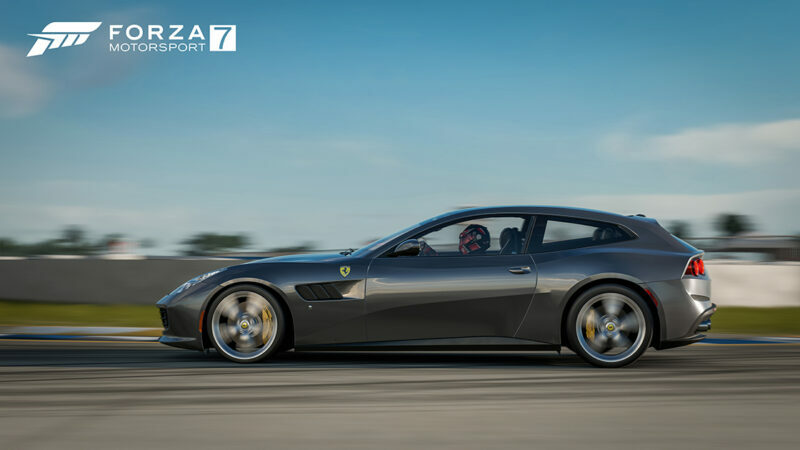 Say hello to the Ferrari GTC4 Lusso. 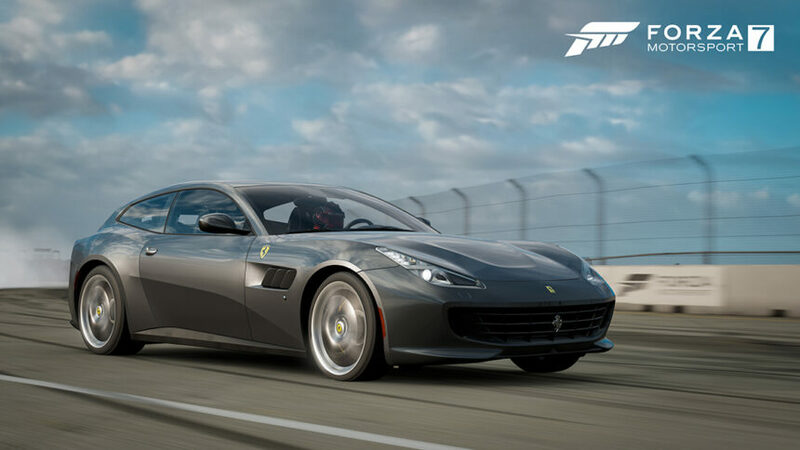 While it may have made its formal debut in Forza Horizon 4, the Prancing Horse now makes its way to the track in FM7. The Ferrari has something else going for it: it ends the streak of racing cars being in the Spotlight. Italian for “luxury”, the Lusso has enough room for four. Don’t let its accommodations fool you as the GTC4 packs a serious punch. 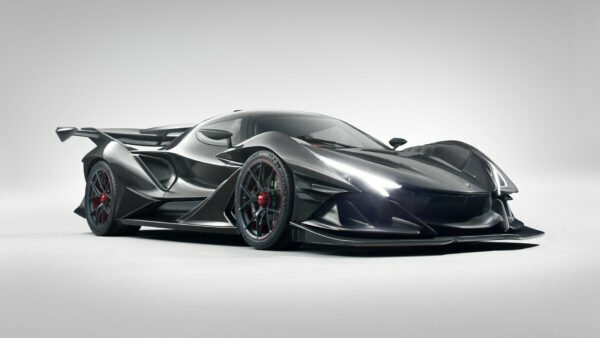 Powered by a 6.3-liter V12, almost 700 horsepower goes to the rear wheels. The result? 0-62mph takes a pedestrian 3.4 seconds, and it will charge onward to a top speed of 208mph. It may seat a family of four, but the Lusso doesn’t shed its performance-oriented nature. In addition to the Lusso, every player should be receiving a free 599XX Evolution. 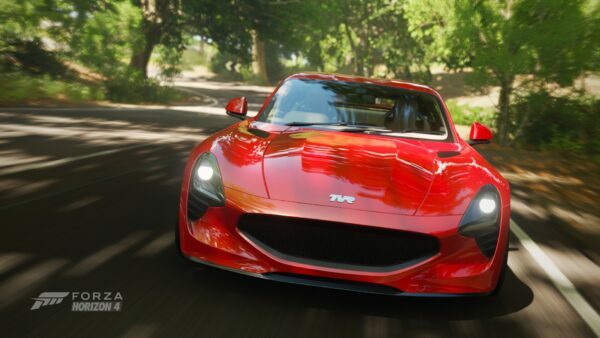 Last seen in the original Forza Horizon, it boasts some significant upgrades over the regular 599XX already in-game. That enormous rear wing is probably the hardest one to miss. 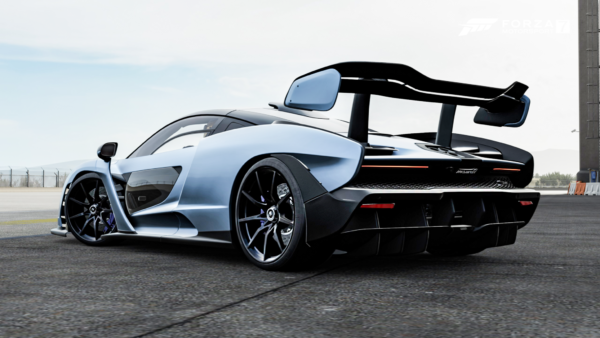 Simply check your FM7 inbox to pick up the car. This is sure to be the most welcomed feature in the update. As of today, painters will have a few new tools to work with. Right off the bat, there’s access to four user-selectable lighting scenarios: Ambient Light, Ambient Dark, Sunny, and Sunset. With these four scenarios, it’ll be easier than ever to highlight problem areas, whether it be with a livery or a color scheme. Moreover, Turn 10 has brought Forzavista to the party. With this, players can open doors, get in the car, do a quick walkaround — all in the name of seeing how the design flows. An issue causing latency between the physics frame and the FFB frame, resulting in oscillation has also been addressed in the update. Now, players will feel less oscillation and hitching in wheel FFB. 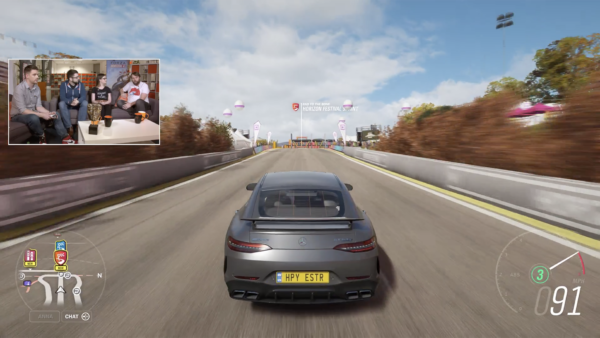 Turn 10 has also made back-end fixes that will improve load times into multiplayer races. 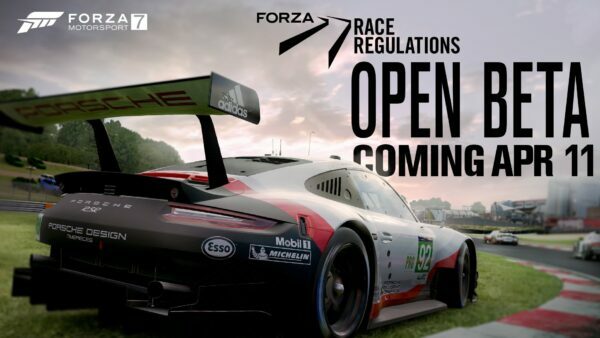 With the fixes in place, it will save players anywhere between 10-30 seconds while loading into a 24-car race.